Designed in-house and crafted in India. 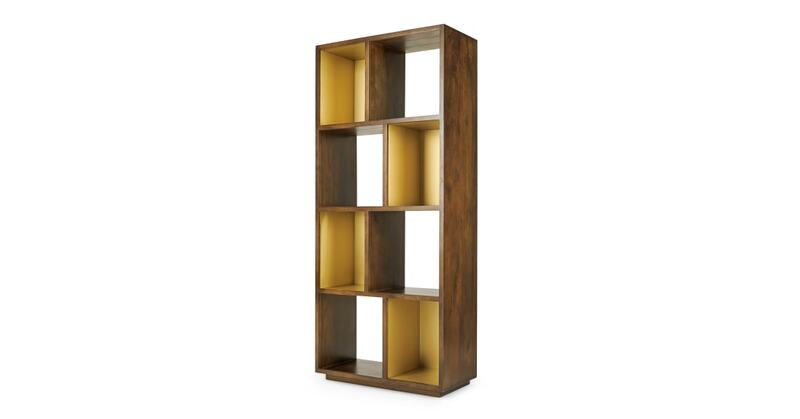 Anderson boasts the solid wood and weighty frame you’d expect from a high-end piece, without the high price tag. After a show-stopping look? Team with matching brass accessories, or a statement sofa like Margot with its brass-capped legs.